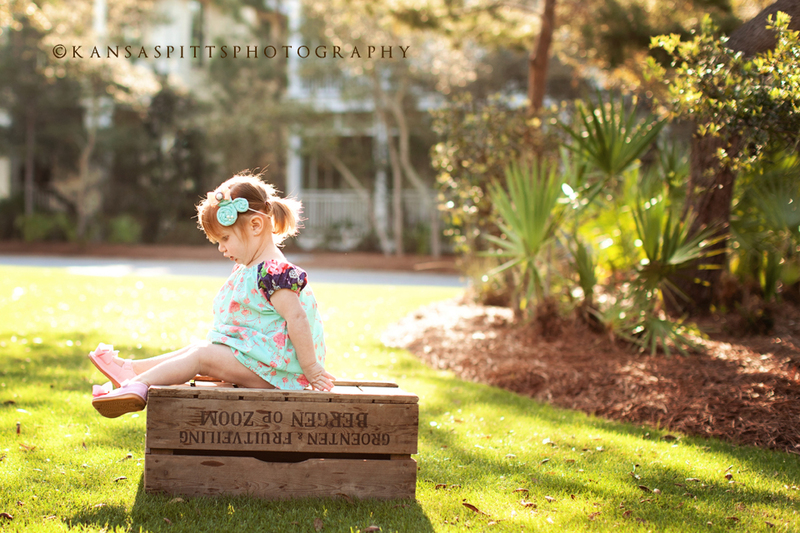 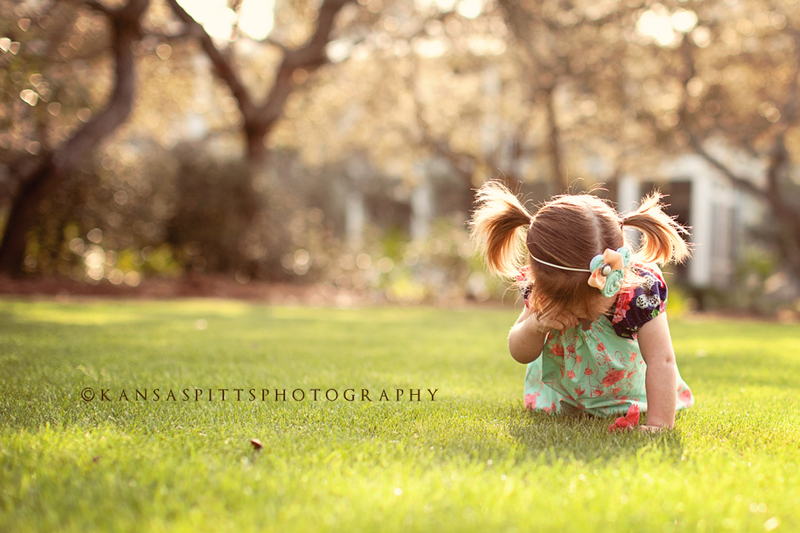 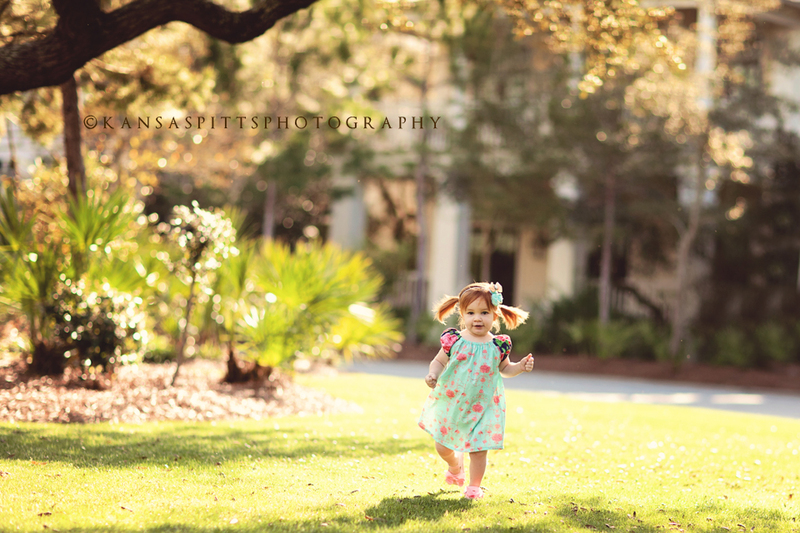 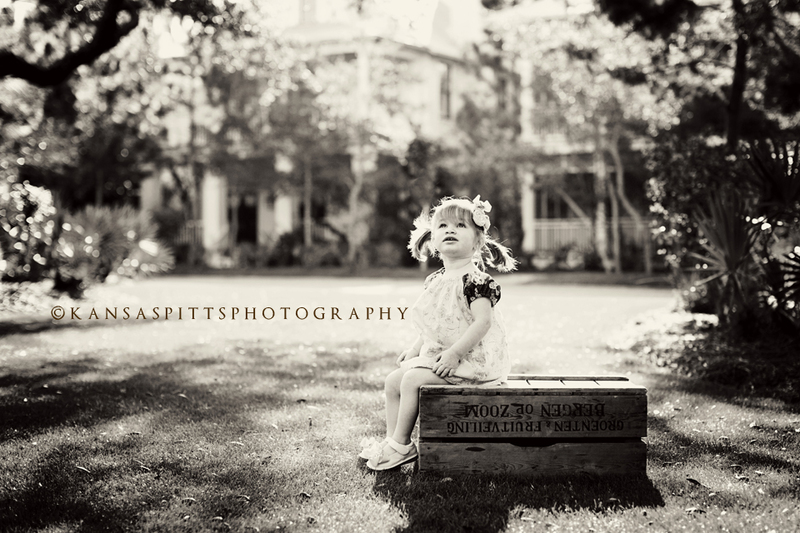 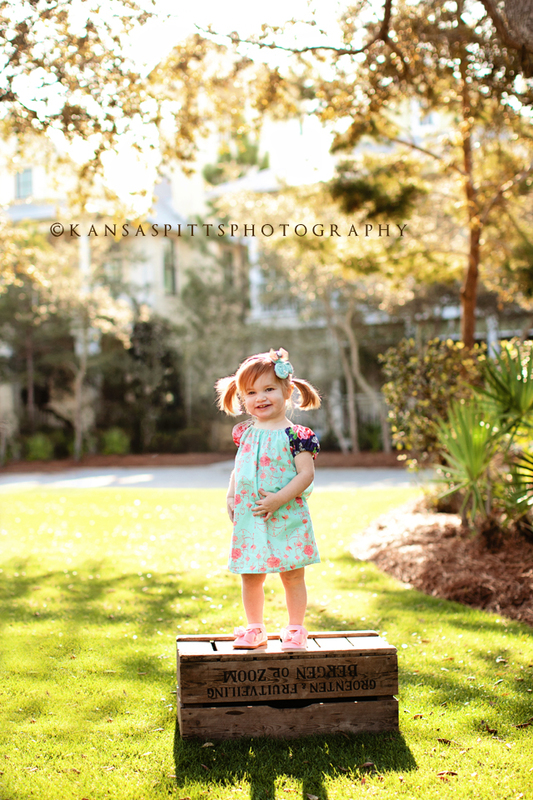 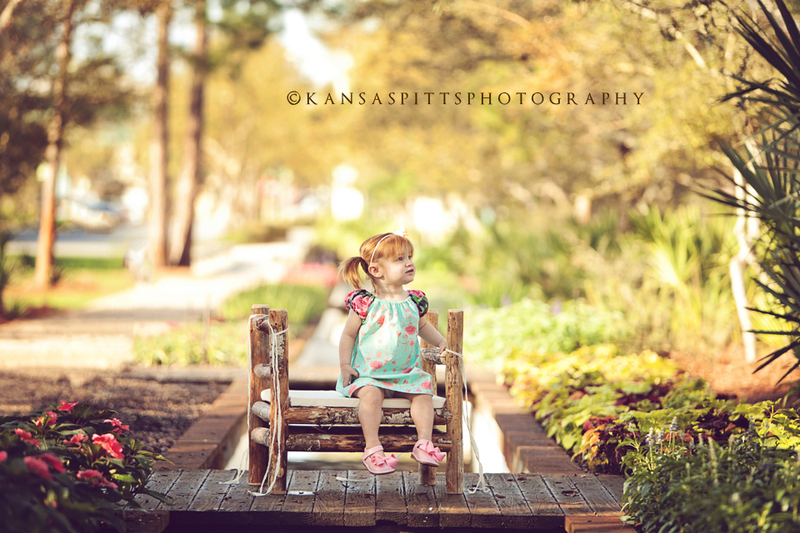 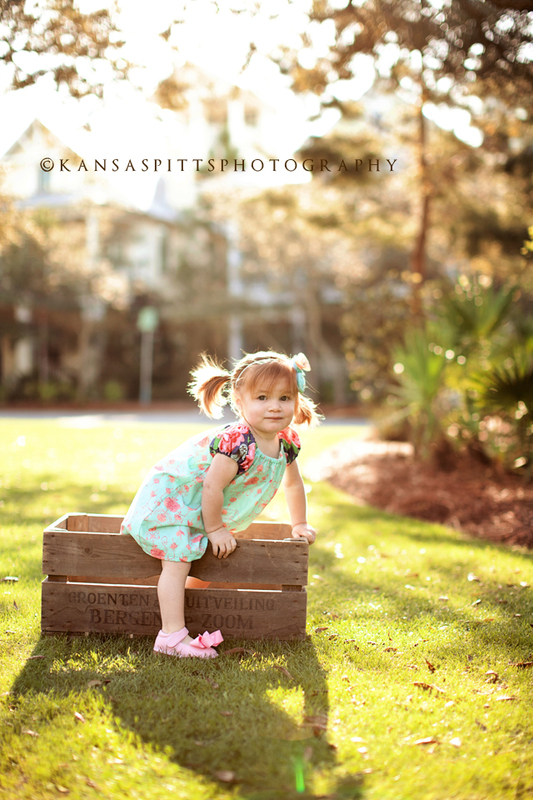 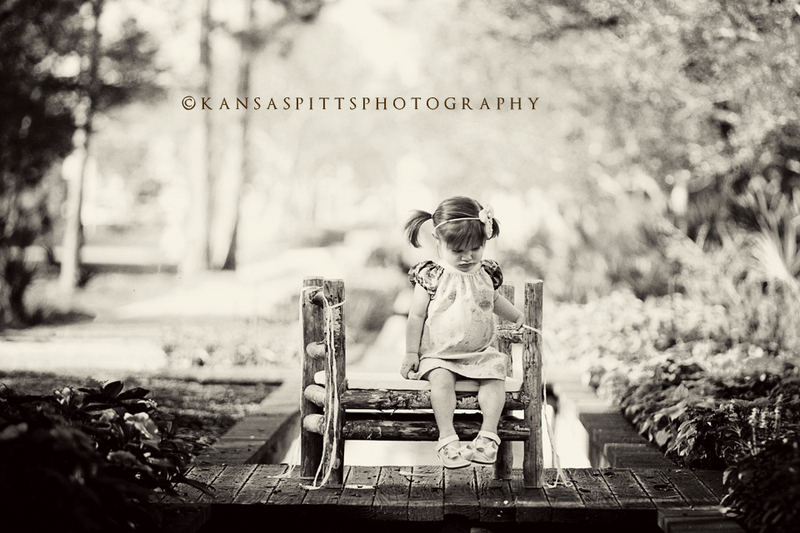 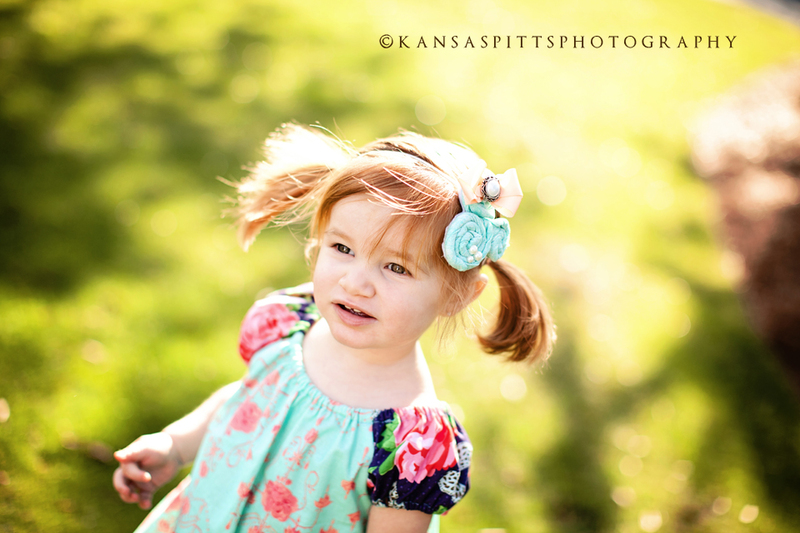 The crazy weather around here had us canceling and rescheduling several Sundays for Ava’s session but I am so glad we waited because it was gorgeous last Sunday! 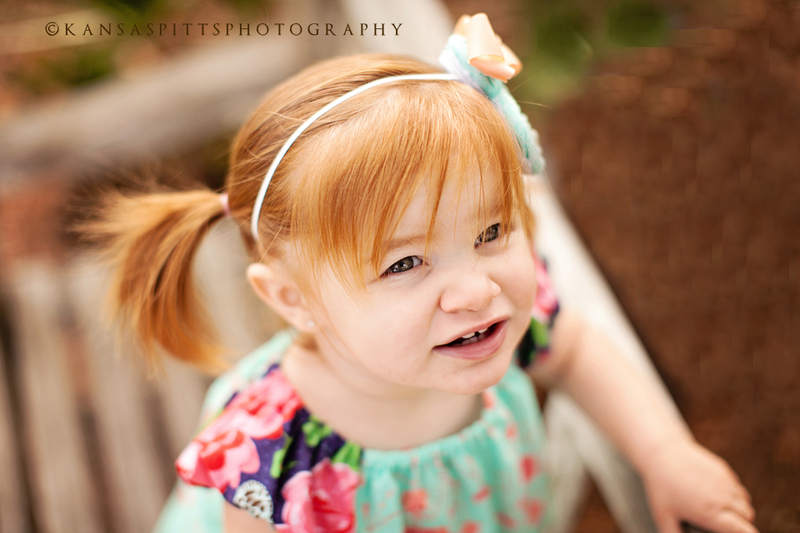 Ava is a feisty little red head with a mind of her own-she is definitely Miss Independent! 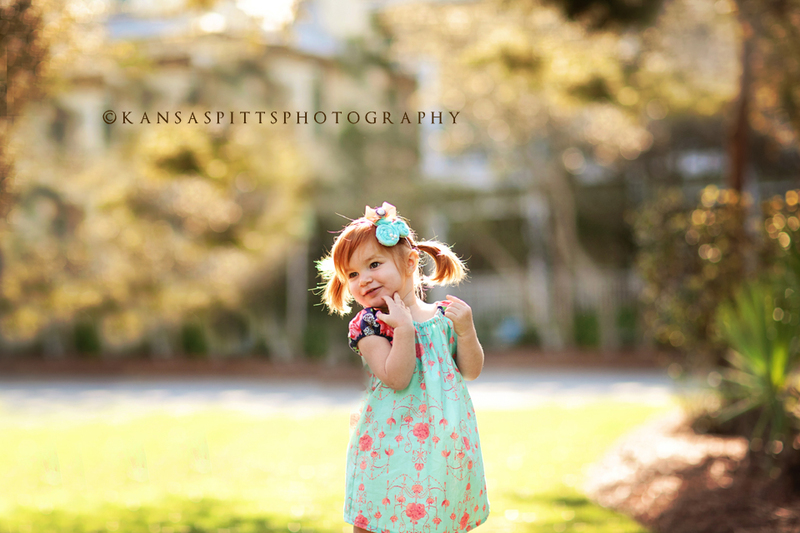 How cute is she?